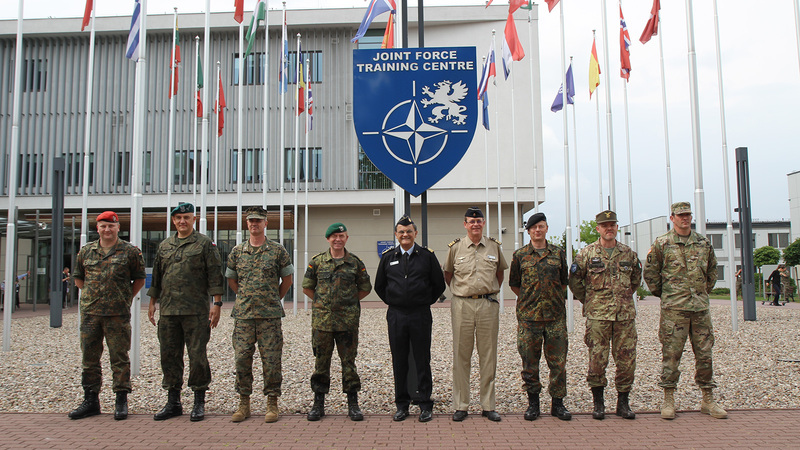 The Joint Force Training Centre’s (JFTC) current efforts, new tasks and development were main topics of discussions during the recent visit to JFTC paid by Major General Stefano Vito Salamida, Deputy Chief of Staff Joint Force Trainer at the Supreme Allied Command Transformations. 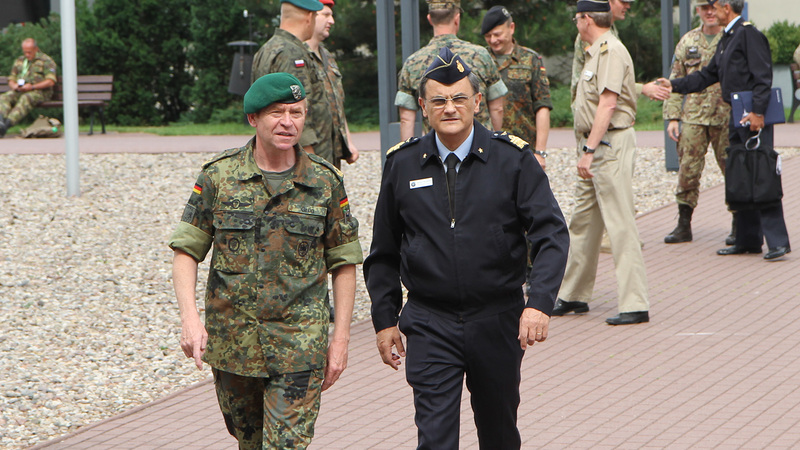 General Salamida met with Major General Wilhelm Grün, the Centre’s Commander, and his key staff on 13 and 14 June. A briefing on JFTC main engagements, capacities and plans for the future, presented by the Centre’s leadership, provided the guest with huge portion of information about JFTC’s activities and also opened the floor for discussions. The Joint Force Trainer was especially interested in JFTC program of work for the upcoming months and years, currently tested trial structure as well as JFTC’s role and activities in the domain of capability development and innovation. 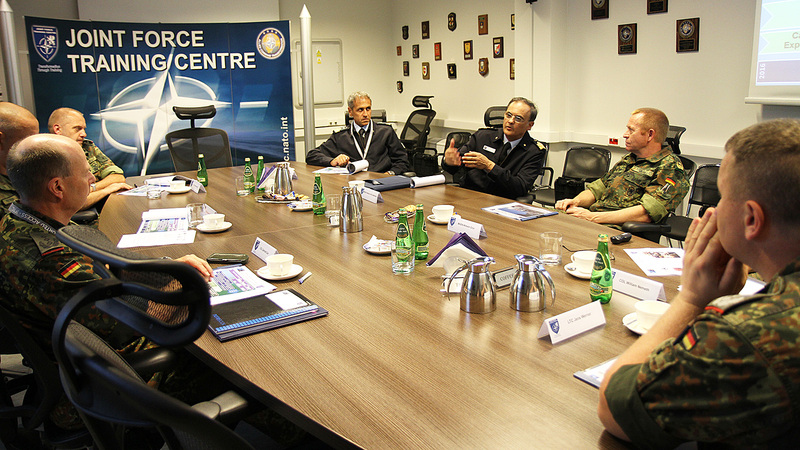 The guest received in-depth information on how JFTC uses its capacity in testing and experimentation, built throughout the years – also thanks to events such as Coalition Warrior Interoperability Exercise (CWIX). He learnt more, for example, about the Centre’s battle laboratory. 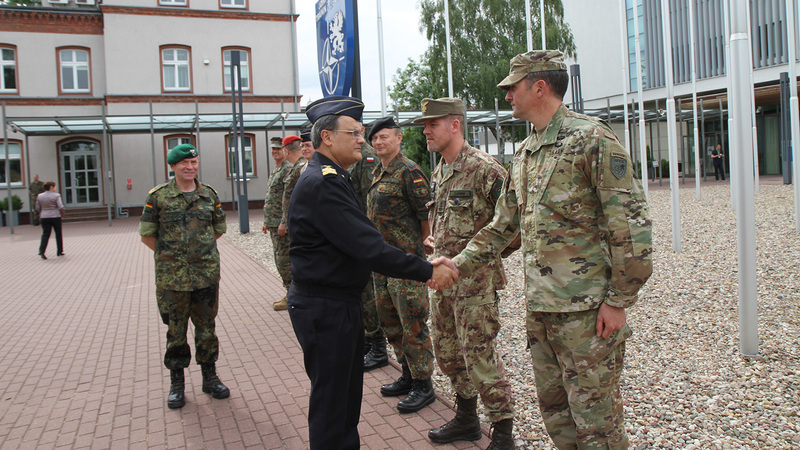 As General Salamida visited JFTC during the CWIX, NATO’s premier annual interoperability event, he also used this opportunity to explore the exercise, and meet with CWIX management and participants (for more information about CWIX 2018 opening klick here). 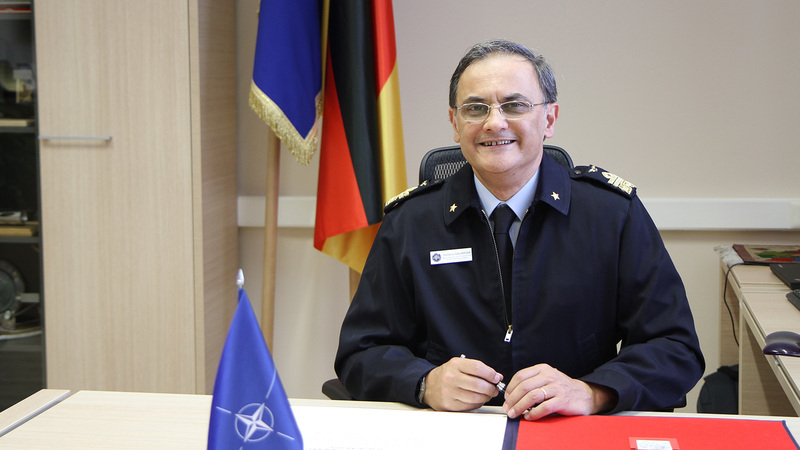 General Salamida expressed his admiration for JFTC’s work, and wished the Centre “continued such great support to Allied Command Transformation”.